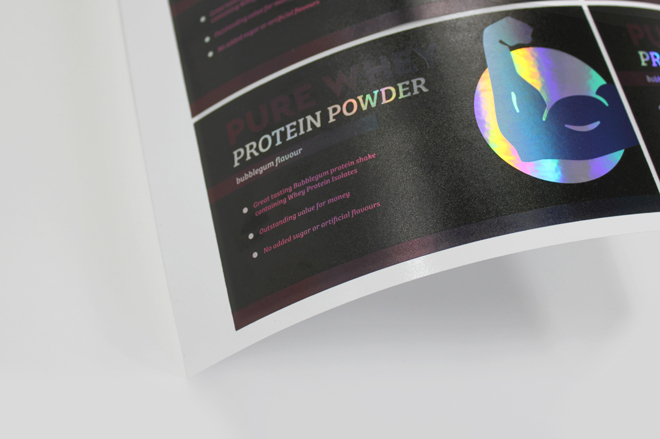 In the market for something fresh? 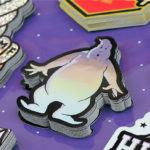 Are your labels lacking a bit of…wow? 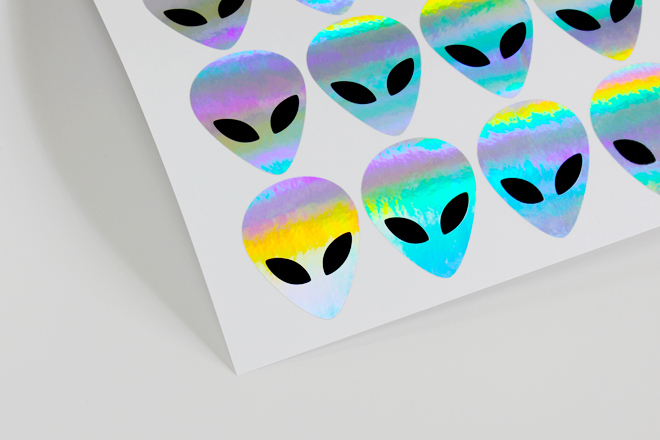 Don’t worry… our ltd edition Holographic stickers are here to save the day and they’re available now! 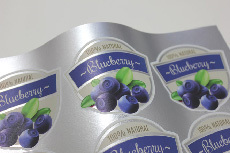 Printed on a colour shifting iridescent silver film, this product is great for adding a sleek metallic look to your labels or creating eye-catching promo stickers. Available on sheets or as individuals, our holographic stickers are a nice alternative to our standard metallic range, changing colour as they catch the light and displaying a full spectrum of colour for your labelling enjoyment. 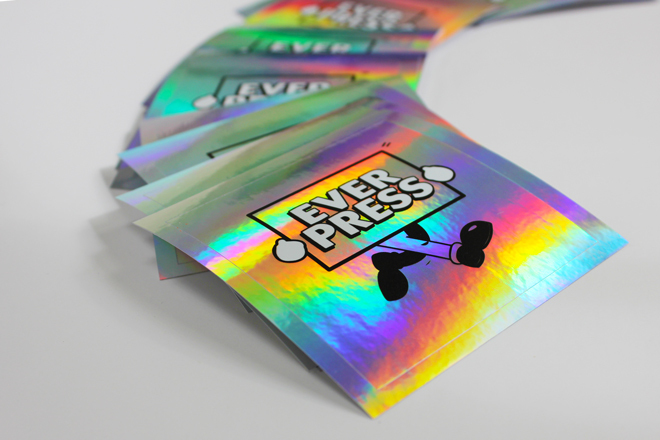 Ltd Edition Holographic stickers will be available until the end of September; if they’re popular we might just add them permanently to the metallic family! 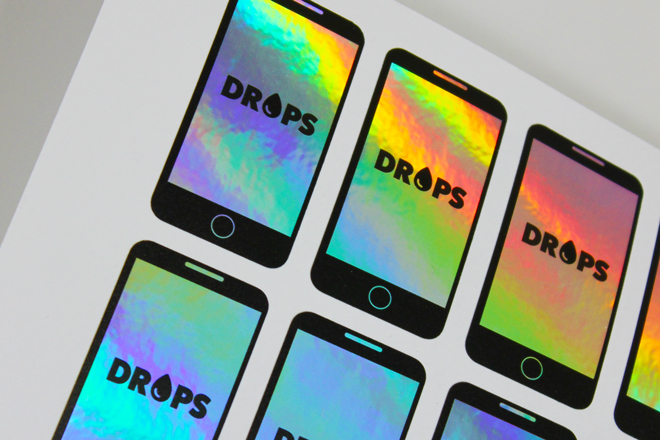 Find out more about our holographic stickers on the product page, or get an instant quote here!